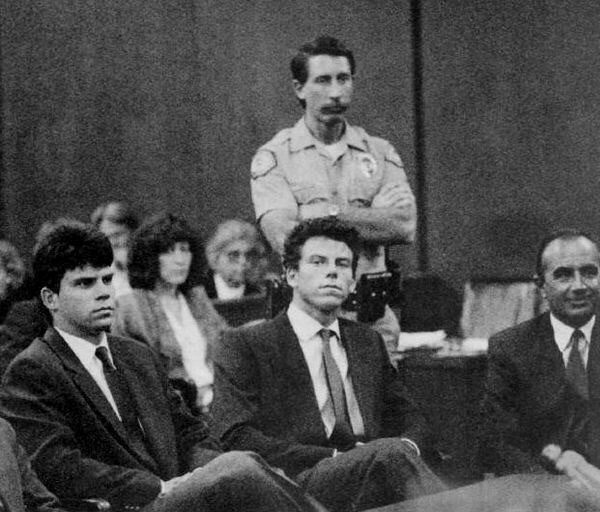 The night of the murders, Lyle and Erik planned to watch a movie to establish an alibi. Believing their sons to be out for the evening and tired from a day of shark fishing, Jose and Kitty Menéndez retired to the den. Around 10 pm neighbors heard loud shots but assumed them to be harmless, suspecting teens were playing with fireworks. Jose was shot in the back of the head with a shotgun as he watched a movie. Kitty, awakened by the noise, was shot in the leg as she tried to run, breaking her leg. She slipped on her own blood as she fled and was shot several more times in the face, chest, and arm, leaving her unrecognizable. 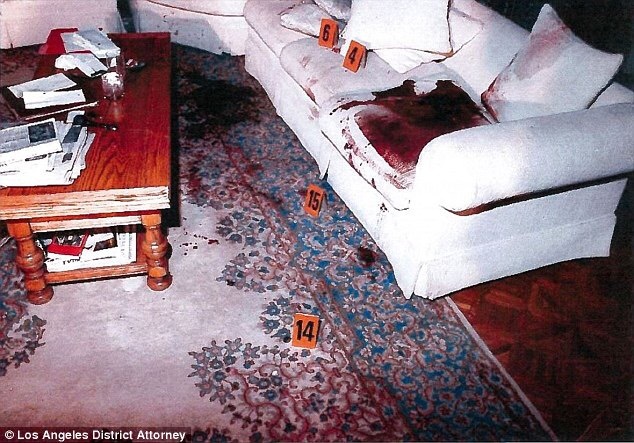 In an effort to make the murders look mob related, both victims were also shot in the kneecaps. The brothers then went to the movie as planned and called police after “discovering” their parents had been murdered. Investigators became suspicious of the brothers’ involvement when they began to spend their inheritance recklessly, spending an estimated $1 million within 6 months. During their trial, which was highly sensationalized in the media, the brothers admitted to carrying out the murders but alleged they were in retaliation for years of physical, mental, and sexual abuse at the hands of their parents. This attempt was unsuccessful as the brothers had no criminal past before the murders, a characteristic shared by victims of childhood abuse. In 1998 both brothers were found guilty and sentenced to life without parole. Below are some graphic images of the crime scene. 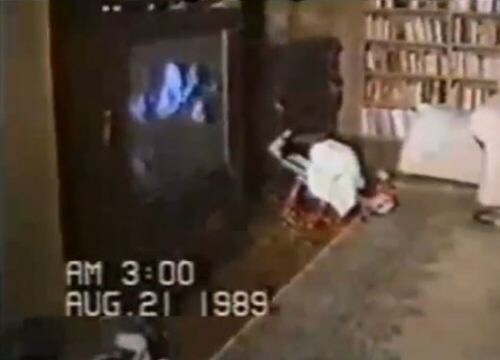 The ones featuring the bodies of the deceased are captures from the video made during the investigation and are of low quality for this reason.